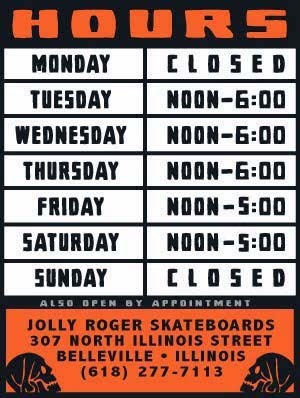 Jolly Roger Skateboards: Guano! Get Your Guano Here! Guano! Get Your Guano Here! New Guano Wheels are in stock now. We have 52, 53 and 55mm "Dukes" (100a) for $25 and blanks for $15.